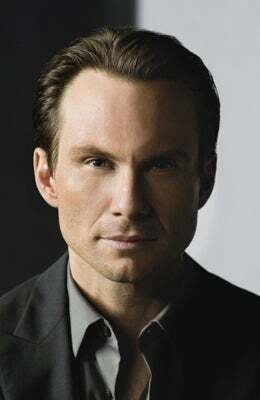 Christian Slater's career-defining roles came in back-to-back years, first in 1989's Heathers, then in 1990's Pump Up the Volume. Both roles cast Slater in a pretty hip light, bolstered by his role in 1993's edgy True Romance. But with off-screen troubles and a couple of box office disappointments, Slater seemed as though he was ready to pull a fast fade from Hollywood during the mid-90's. Slater mounted a marginal come-back later that year, however, with a role in the dark comedy Very Bad Things, followed by a critically-acclaimed turn on Broadway. Jul 26, 2002Who Is Cletis Tout?